All about Green Sun Cities !!! Throughout history, urbanization, economic growth and civilization have been mutually reinforcing, and cities have always been the loci for nationals as well as growth cultural fusion and innovation. The Cities are prolific users of natural resources and generators of waste; hence they produce most of the greenhouse gases that are causing global climate change. They often also degrade local water quality, deplete aquifers, pollute the marine environment, foul the air and consume the land. We focus on three areas: first creation of awareness on green concept for cities in developing world; second contribute to research, write-ups and innovations needed to enable cities governments to better understand and manage current and future cities challenges. Last, we support environmental governance actions and activities – greening of cities programmes and developments in energy, transport, water, sanitation, air quality (pollution) and environmental policies. We rally along UNEP’s call for a green economy that can be thought of as one which is low-carbon, resource efficient and socially inclusive. 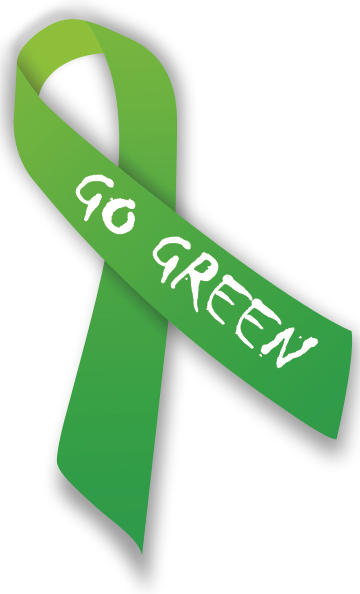 Join Green Sun Cities to make your city a better place!! !